With immense billowy blossoms, hydrangeas flaunt an old-fashioned charm that is hard to resist. Colors also beguile with clear blues, vibrant pinks, frosty whites, lavender, and rose sometimes all blooming on the same plant! Unrivaled in the shrub world, these elegant ladies are easy to cultivate, tolerate almost any soil, and produce flowers in mid-summer through fall (when little else may be in bloom). Hydrangeas are excellent for a range of garden sites from group plantings to shrub borders to containers. 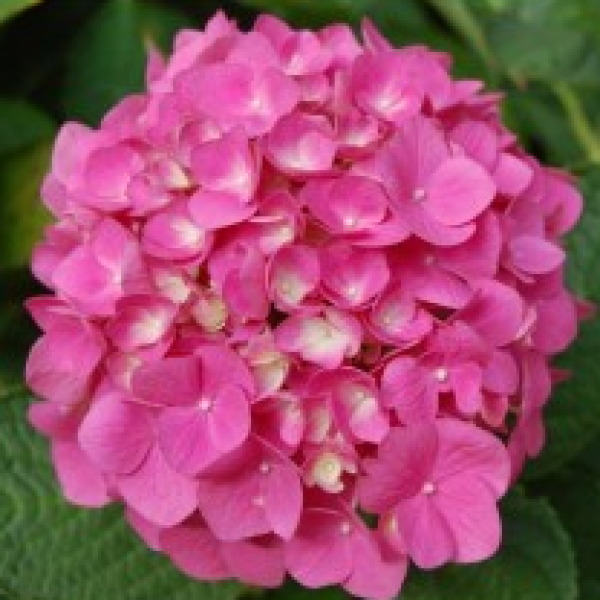 Most hydrangeas thrive in rich, porous, somewhat moist soils. Add compost to enrich poor soil. They prefer full sun in the morning, with some afternoon shade; however, many will grow and bloom in partial shade. This is especially true for the bigleaf hydrangeas (see Recommended Varieties below). For the first year or two after planting and during any drought, be sure hydrangeas get plenty of water. Leaves will wilt if the soil is too dry.